More than 2,000 employees work together every day to ensure Pasadena maintains its status and character as a great community in which to live, work and play. The Human Resources Department delivers strategic and operational programs and services to select, support and develop a workforce that effectively serves customers. 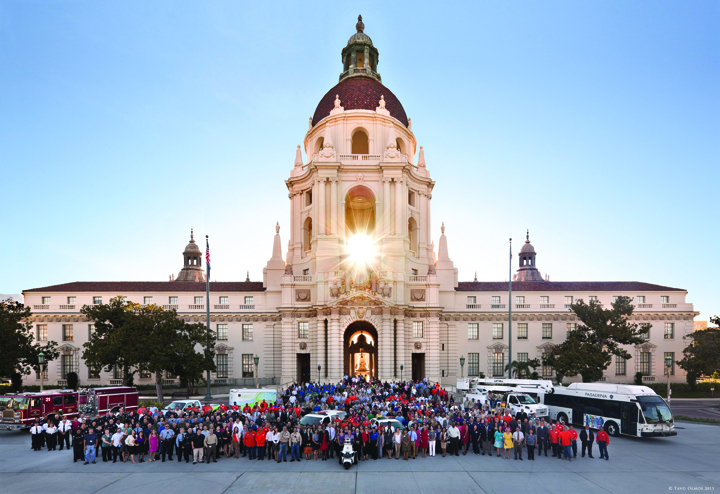 Working for the City of Pasadena is more than a job – it’s an opportunity to make a difference. The City of Pasadena offers a comprehensive benefits package to meet the needs of its employees & their families. The City of Pasadena is committed to the professional and personal development of its workforce.